AngularJS is what HTML would have been, had it been designed for applications. HTML is a great declarative language for static documents.AngularJS takes another approach.It attempts to minimize the impedance mismatch between document centric HTML and what an application needs by creating new HTML constructs. 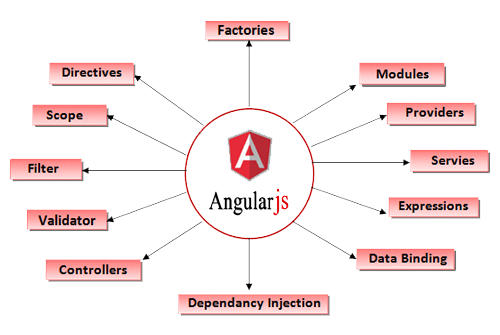 AngularJS teaches the browser new syntax through a construct we call directives.